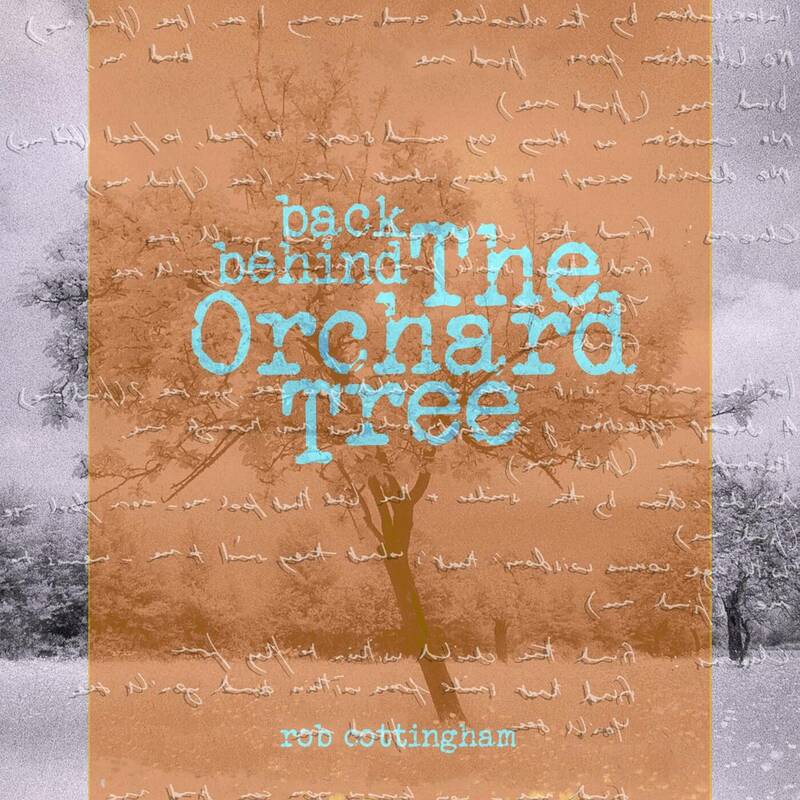 A total revamp and upgrade of Rob Cottingham's first ever 2002 album, Behind The Orchard Tree, which led to the formation of Touchstone. 'The album which started it all'. CAIRO are delighted to announce that- with effect from Monday 18th September 2017 – their debut album ‘Say’ has been released across the globe via The Right Honourable Record Company Ltd and Cherry Red. On behalf of the band, Rob advised: “In celebration of our global release, we have published a brief new promo video based on an idea which I had a couple of months ago whilst travelling northbound on the A34 in the U.K. It’s amazing how inspirational a car journey can be, sometimes – and phenomenal how Crystal Spotlight have turned that vision into a stunning visual reality. If you have never heard of us please check out the video; check out our album demo video, and title track ‘Say’ video starring the wonderful actress Charlotte Peters – plus loads of other information – in our US PR Guru’s link here. CHECK OUT THE VIDEO FOR ‘SAY’! 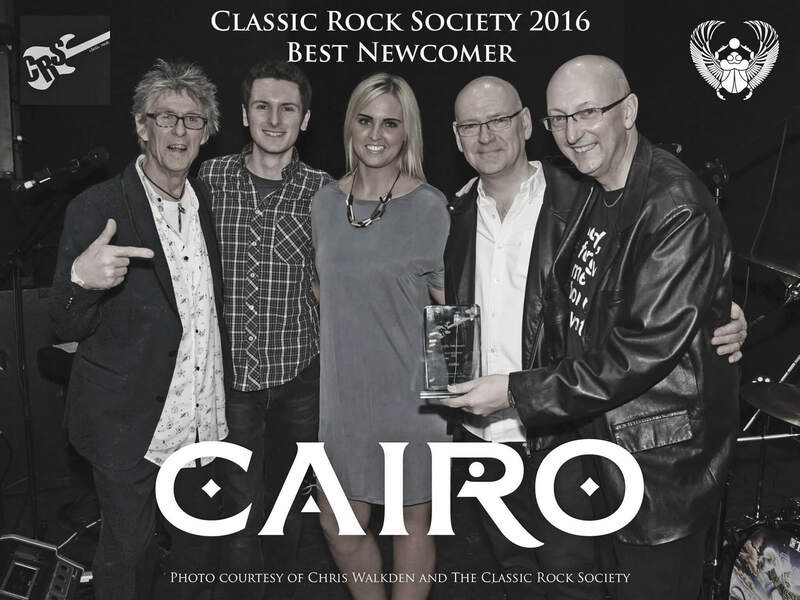 Video single of Rob Cottingham’s new UK-based band CAIRO’s title track off the debut album ‘SAY’. It features the stunning actress, Charlotte Peters, who has worked on films around the world – including with Jean Claude Van Damme.